Adding the Easy 3B package to its Easy 1B and Easy 2B families, Infineon Technologies claims to offer the broadest power module portfolio at 12mm height without a base plate. 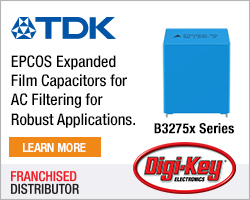 The latest offering, Easy 3B is designed to extend current inverter designs to achieve higher power without changing much on the mechanical side. 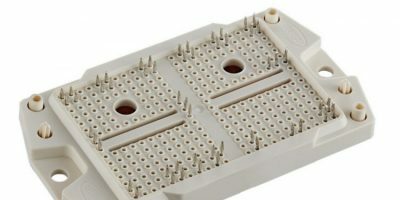 The package inherits many of the advantages of the family, such as the flexible pin-grid system, which is important for customising. The first module with the new package design is a 400A, three-level advanced neutral point clamping (ANPC) device aiming at 1500V solar inverter applications. The 1500V inverter is becoming more popular in utility-scale solar installations and it expected to realise compound annual growth rate (CAGR) of 20.6 per cent for the next five years. To address this growing market, the Easy 3B has the latest IGBT technology with a blocking voltage of 950V. The footprint of the Easy 3B package is 110 x 62mm making it 2.5 times larger than the Easy 2B. The module enables a highly efficient inverter design with a power-rating of up to 150kW and, what Infineon describes as an industry leading, power-density of more than 500 W/litre. Infineon is planning to develop the Easy 3B portfolio with Trenchstop IGBT7 to address the industrial drives market and extend the Easy module based drive portfolio to include higher current ratings. 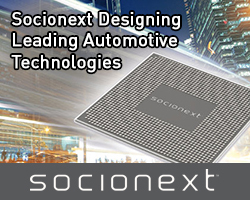 Infineon believes the platform is particularly suitable for emerging applications like electric vehicle (EV) chargers and energy storage systems. 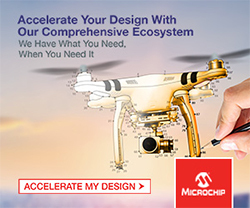 As charging and storage rely on high efficiency, the Easy 3B package will also be introduced with Infineon’s CoolSiC MOSFETs using the latest silicon carbide (SiC) chip technology. Infineon will be introducing the Easy 3B at PCIM Europe next month (7 to 9 April in Nuremberg, Germany). Visit Infineon at PCIM (Hall 9 – 313).